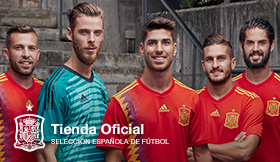 Five pairs of brothers have played together for Spain. Find out more here! Julio Salinas was a key role player for Spain in the 80s. 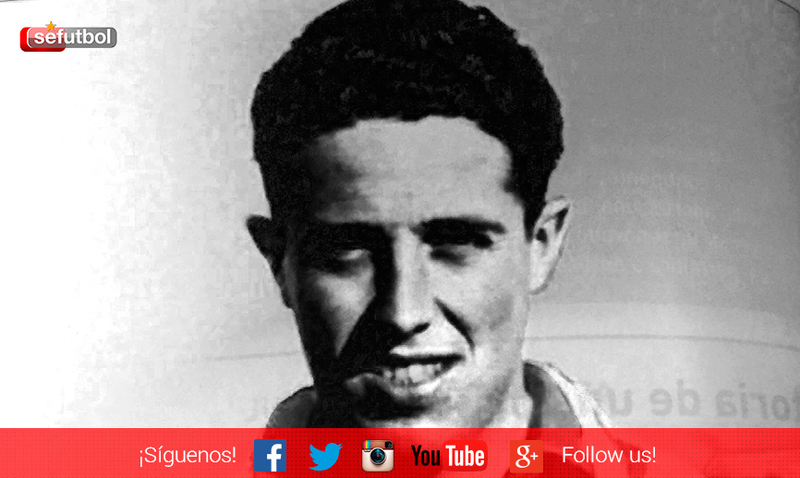 The 56-times capped Spanish international scored 25 goals. He represented Spain at three FIFA World Cups (1986, 1990 and 1994) and two European Football Championships (1988 and 1996). Patxi Salinas played as a central defender. He earned both of his two caps with his brother Julio. His debut was on 14 September 1988 in Oviedo. 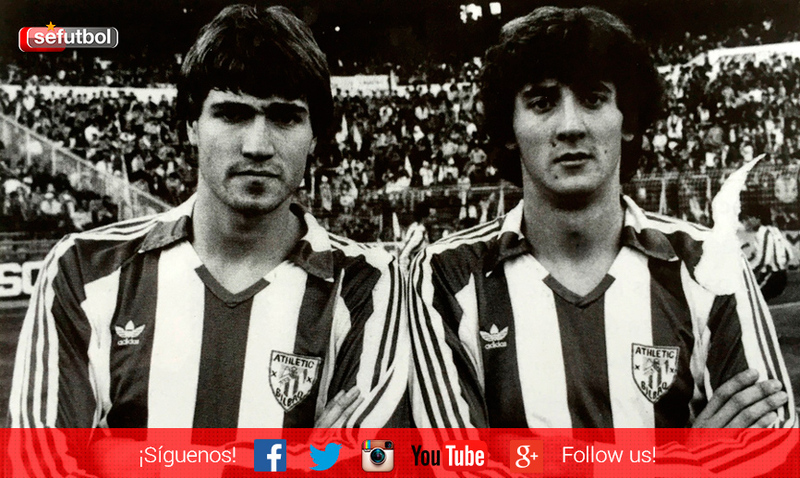 Alfonso Olaso and Luis Olaso were the first brothers to play together at Spain. Luis Olaso made his full debut in 1921. 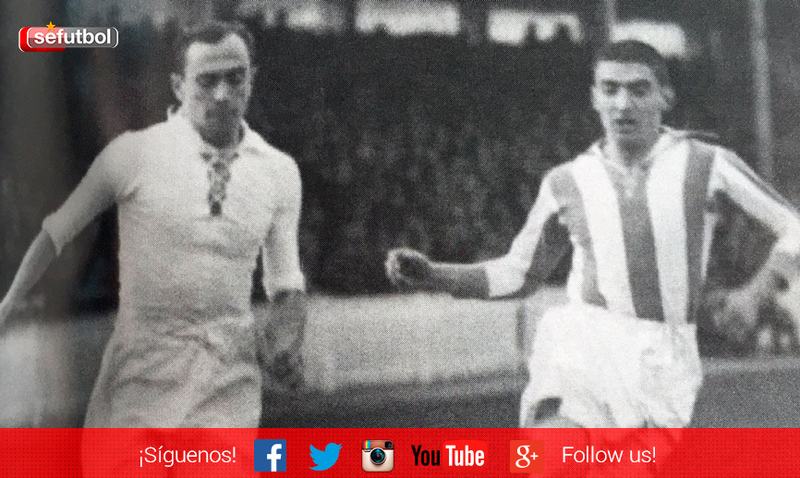 He played 4 matches for the Spanish National team from 1921 to 1927 while his brother Alfonso was only capped once. Spain played two fixtures on 29 May 1927. The first one took place against Portugal at the Metropolitan stadium. The second one was a friendly held in Bologna. The brothers were teammates four times: on 10 January 1928 against Portugal (2-2), on 12 May 1936 against Germany (2-1), on 19 January 1936 against Austria (4-5) and on 23 February against Germany (1-2). Pedro was capped five times for Spain whereas his brother Luis scored 16 goals in 25 matches for the Spanish side. With more than a decade between them, the two brothers never played together for Spain. 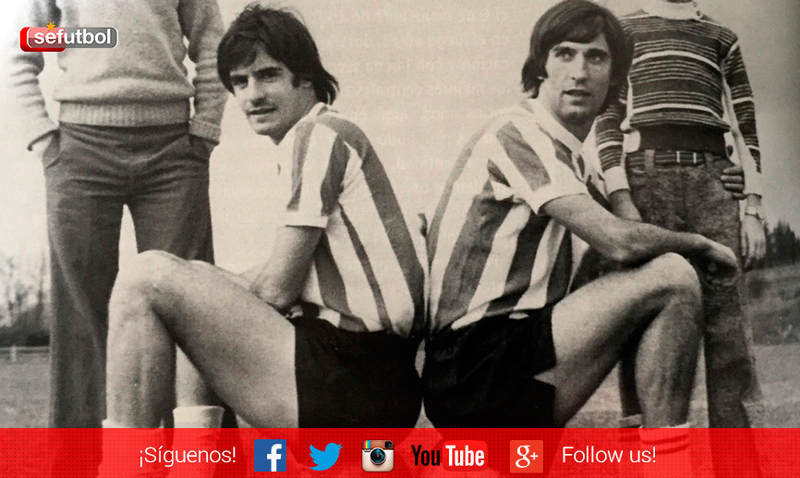 They both played for Athletic CLub. José Ángel Rojo made his Spain debut on 17 October 1973. 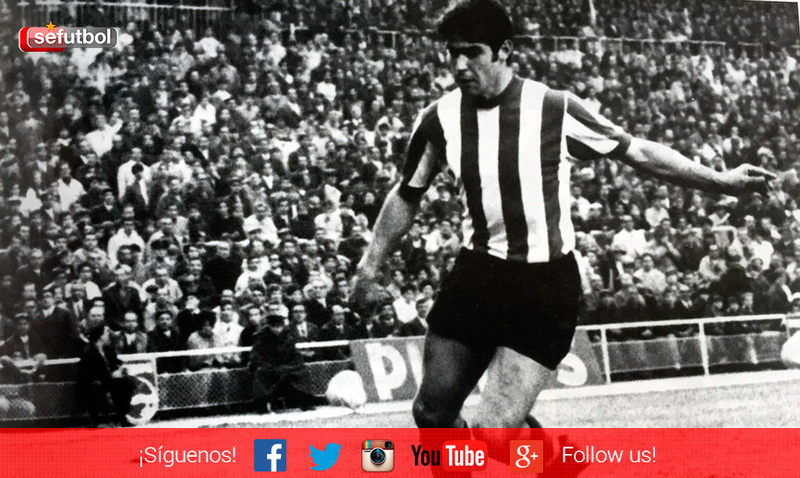 His brother Chechu played 18 times for Spain, his debut coming on 26 March 1969. Chechu was Spain's captain in Ángel María Villa's full debut on 17 October 1973 in a 0–0 friendly with Turkey.